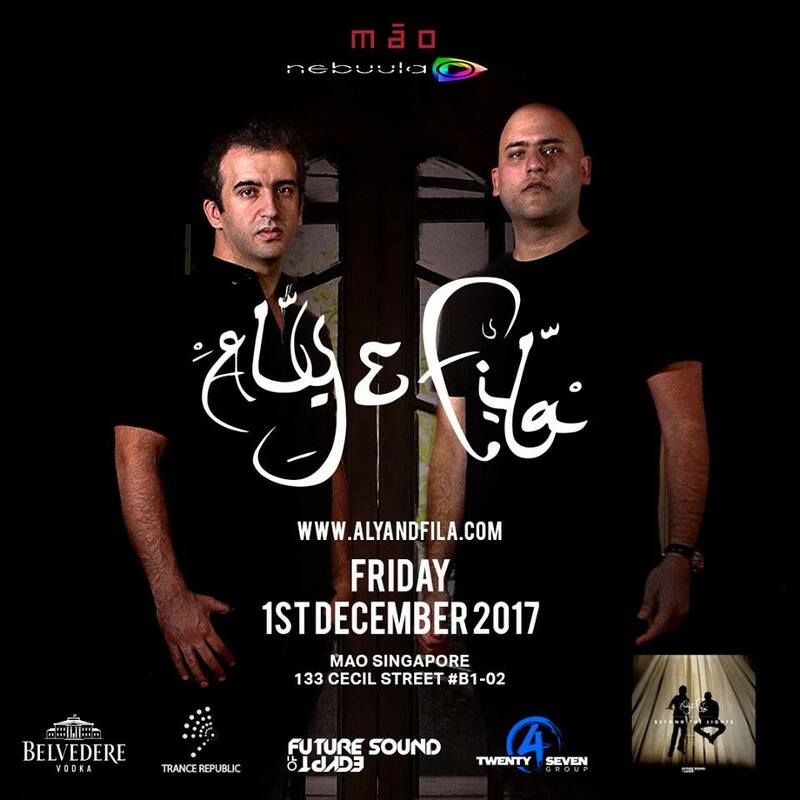 Despite the controversy with Zouk Singapore last year, Egyptian trance duo Aly & Fila have decided to return to the country for another showstopping gig! In case you didn’t know, last year in March, DJ Fila, real name Fadi, was performing in Zouk Singapore, but in the middle of his set he was asked to leave the stage to make way for a certain prime minister’s son. His set was ended prematurely and he vowed to never return to Zouk Singapore unless the club changes to a new owner. Anyway, less than two months after the incident, the DJ actually returned to Singapore to perform a set at St. James Power Station club Millian, and as quoted by Bandwagon Asia, Fila wanted to “come back to finish his set uninterrupted”. Fila stood by what he said at Zouk that he will return in the future (but not in Zouk), and he actually did. Now, along with his other half, DJ Aly & Fila are ready to set Mao club on fire on 1 December 2017! 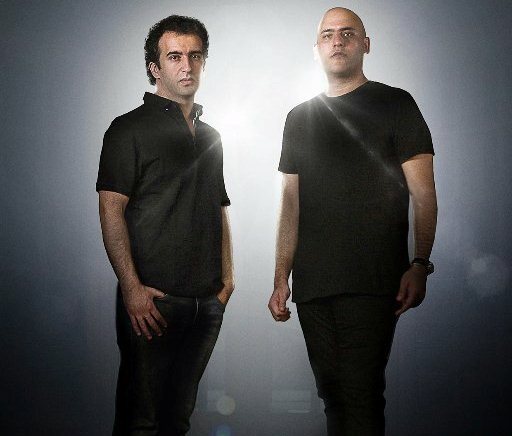 Voted as the #1 Trance DJ in the 2016 Trance Podium Top 100 DJ Poll for the third year in a row, Aly & Fila have played across the globe at numerous EDM festivals including Tomorrowland, Ultra Music Festival and Stereosonic. Early bird and door tickets are priced at SGD60 and SGD80 respectively. Meanwhile, tickets for a group of five can be purchased at the price of SDG270 which includes two drinks per ticket.